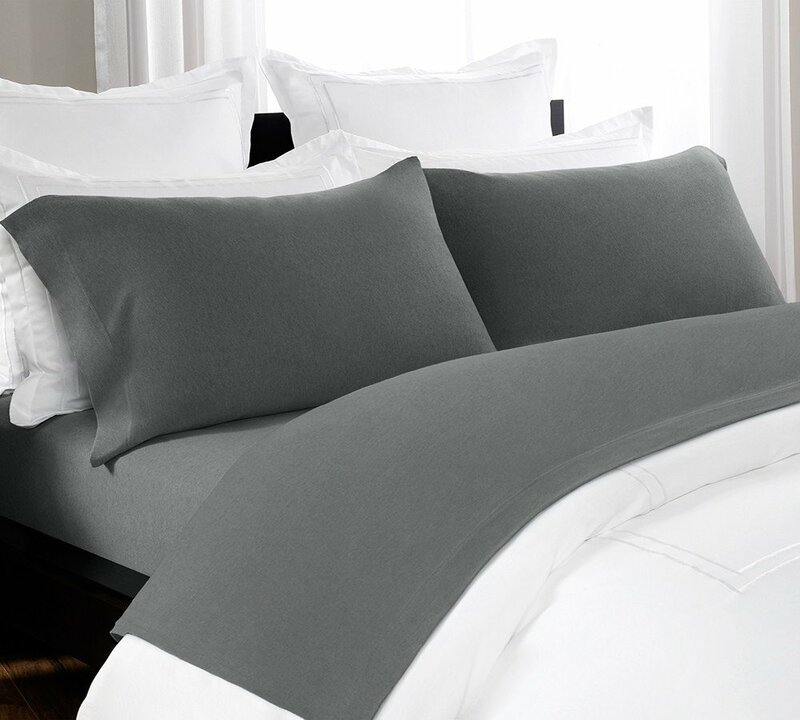 Sleep restfully in our melange sheet sets for the experience of a lifetime. 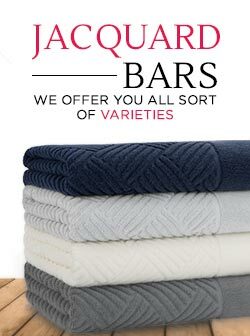 We make our mélange sheets with hundred percent cotton yarn which adds to its breathability and luxuriousness. 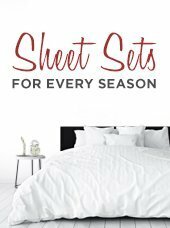 Aiming to provide you with the best, melange sheet sets are really casual and super-soft that makes your nights even better and sounding. A diversity of colors is presented for you, ranging from charcoal, blue chambray, oatmeal, and grey to blue color. These light and vibrant hues will make your home décor accentuating. 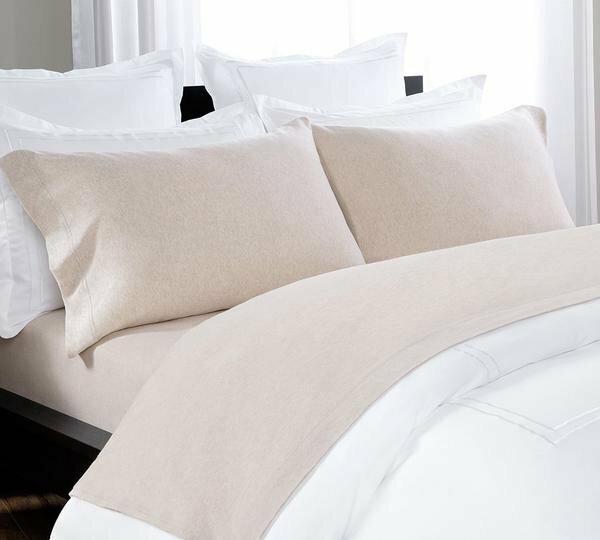 Feel extra-lightweight, when laying on our cotton mélange jersey sheets that are so soft and cozy along with the additional casualness of the sheets. Catering you with all the universal bed sheet sizes including twin bed, king, queen and many others.